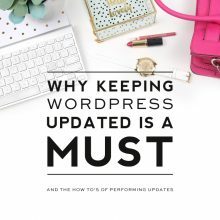 Slow and steady definitely does not win the race when it comes to blogs and websites. A slow site can be frustrating for readers and can kill you in search engine rankings. Today we are going to take a look at ten tips that will dramatically speed up your WordPress site. 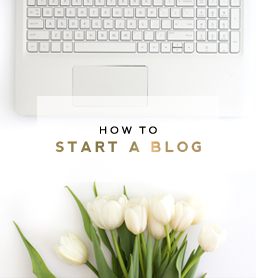 If you are on Blogger, take a look at this post for tips that apply to you. Before you start tinkering around with your site speed, it’s best to have a starting point so you can see how your site performs before and after making changes. GT Metrix is a great tool for analyzing the performance of your site. Our page speed score had a grade A (91%), which is great, but our YSlow score (a measurement for site performance) was looking pretty lousy with a C grade (77%). Actually a 77% is respectable considering that the average YSlow score is 69%, but we still wanted to get that score up. Page load time was 2.5 seconds with a total of 44 requests. It was fun to see that improvements were made pretty much all across the board, especially with the YSlow score. 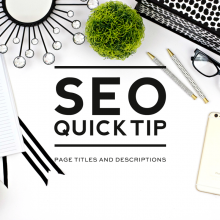 So let’s jump into these tips so you can start seeing amazing improvements in your site speed as well! The hosting provider you choose plays a huge role in website speed. Of course we are huge fans of BlueHost around here (learn how to set up a site on BlueHost here). 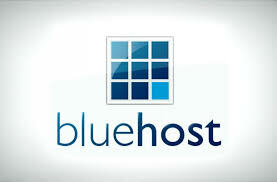 If you are currently using another webhost, click here for instructions on how to get moved over to BlueHost. If you find that your site gets more traffic than a shared server can handle, you can always upgrade in the future to a dedicated server for faster speed and even better site performance. We use the Genesis framework in all of our WordPress designs because of its speed and customizability. Genesis comes free with our WordPress designs and is one of the most solid frameworks out there. We also use Premium StudioPress themes in our custom designs because they are light, fast, and cleanly coded. Some frameworks and themes come with far more features than you’ll ever need or use. Sticking with the simplicity of Genesis and StudioPress is the best way to keep things clean and running lightning quick. There is nothing worse than a site cluttered with too many copies of post revisions, trashed items, and spam comments. Who needs all of that? 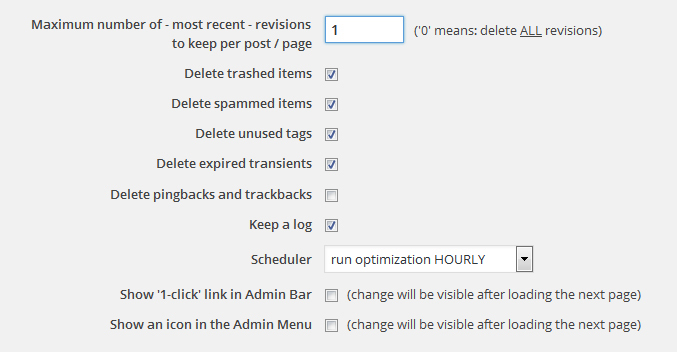 I love the WP-Optimize plugin because you can set it to routinely clean up your database so it’s not weighed down by all that garbage. Once it’s installed, just go to Settings > Optimize Database to configure the settings you want. You’ll love how tidy your site feels after using this amazing plugin. We’ve been talking a lot lately about how important it is to optimize and resize your images before uploading them to your blog. 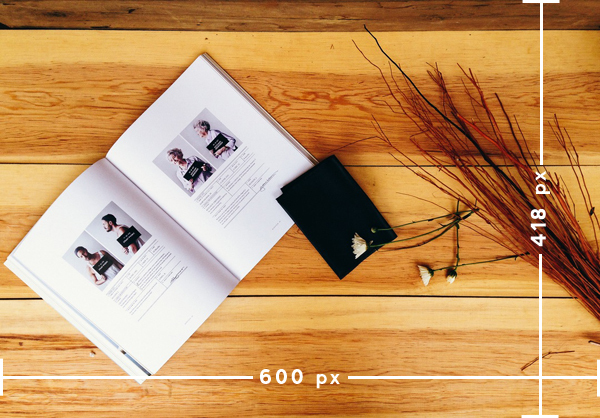 Uploading images in their original size is a surefire way to slow your site down. The larger the images you upload, the longer your site will take to load, so remember to resize, resize, resize! For detailed instructions on how to resize images before uploading them to your site, review tip #3 in this post. If you haven’t been resizing your images prior to now and you don’t want to take the time to go back through and resize every single image, you can use an amazing plugin called WP-SmushIt which will reduce the file sizes of your images automatically. It’s great because you can run all of your images through the plugin and it will compress them all into smaller file sizes. Best of all, your images will still retain their same quality. An easy way to determine which plugins may be slowing your site down is to install and run the P3 (Plugin Performance Profiler). 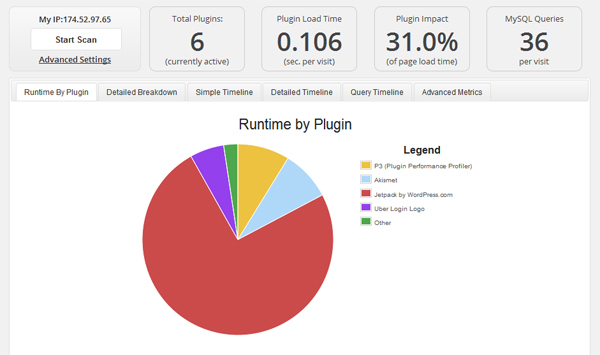 It shows you exactly which plugins are impacting your page load time. Once you determine which plugins are slowing down your website, you can then decide whether or not those plugins are worth keeping. If not, get rid of them. Be sure to delete the P3 plugin after you are finished with it, because leaving it activated will slow your site down. 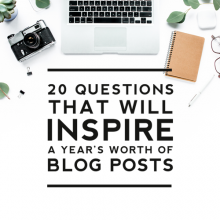 As a general rule it’s best to keep the number of plugins on your site to under 20. Remember that less is more when it comes to plugins and to choose plugins wisely. 1. Install using the GZip Ninja Speed Compression plugin. Install it and then make sure you have the check mark checked to activate it. Make sure that after you install Gzip in one of the above two ways that you check to make sure it’s working by running Check Gzip Compression. Every time your website is loaded by a user, all sorts of mechanisms are taking place on the back end to allow your user to view it. Caching is essentially like taking a picture of your site when your visitors land on it so that when they return, your website can simply load the “picture” of the website instead of having to load everything on the back end again, which makes your site load time lightning fast for returning visitors. It’s essential when installing a caching plugin that you follow the installation instructions exactly or you’ll end up doing your site far more harm than good. WP Total Cache is one of the best caching plugins out there, but again, please be certain to follow the installation instructions carefully. If you find you need to uninstall the W3 Total Cache plugin, this tutorial can help you uninstall it successfully without crashing your site. You’ll be amazed at the dramatic improvements you’ll see in site speed and YSlow score after installing this plugin…but again I cannot stress enough how important it is to install it correctly. WP Total Cache is a very powerful and advanced plugin, so if you are a novice, it would probably be best to skip this tip. 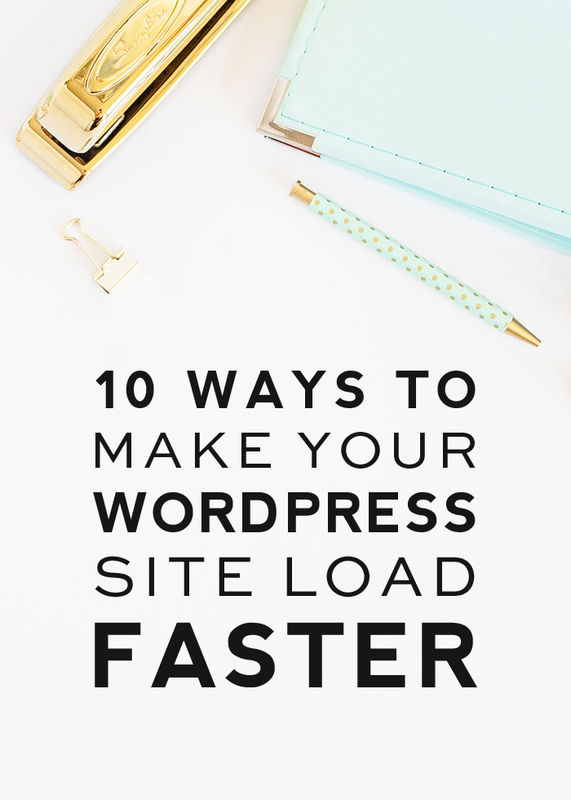 You’ll still see dramatic improvements in site speed by following the other 9 tips. WordPress uses a database to store everything about your site–posts, pages, comments, plugins, settings, etc. It’s all there in your database. Every time someone loads your site, the database has to be read. If the database is packed to the brim then the information can take a long time to load causing a slow loading site. WP-DBManager plugin is a great plugin that will help you easily back up, repair, and optimize your database, which in turn will speed up your site. limit the number of ads, pop-ups, etc. remember that your users visit your site for content and/or products, not for the millions of widgets and ads you have on your sidebar. Don’t let your widgets and ads overshadow your content. We’d love to hear about the improvements you’ve seen on your site after applying these tips. Share them with us in the comments! I had just minify the CSS but I am unable to find the .htaccess file in my theme on the wordpress. What to do how to access the file now or how to create it. Please help me. You may need to create it manually. Contact your hosting provider and they can instruct you on how to add it manually. Thank you, these tips are certainly helpful. This article is very use- a. helpful for our website, we will apply this to our website soon. Thank u very much! You are very welcome! Please keep us posted on the improvements they make in your site speed. Awesome tips thanks for sharing, I just re-design my blog so i am working on deeply to improve my wordpress site http://www.computergeekblog.com faster day by day. Thank you so much for the Super Useful and Detailed information. 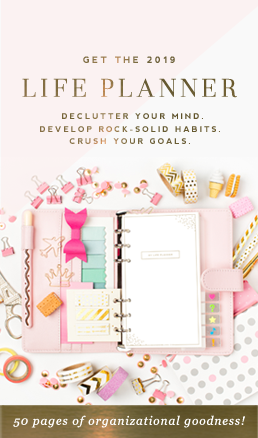 I just went live with my website just couple of weeks ago and this is a great help to me! Appreciate all the hard work that you do! Congrats on the launch of your site Anna! We hope this information helps you keep a fast running site! Thanks for the tips! The Optimize plug-in is one I hadn’t been using before! Thanks for this useful guide. We will share it with others. Wonderful guide given by the user. I will definitely share it with others. Thanks for this useful insight. i implemented on my baby clothing website and the result is awesome, thanks once again.